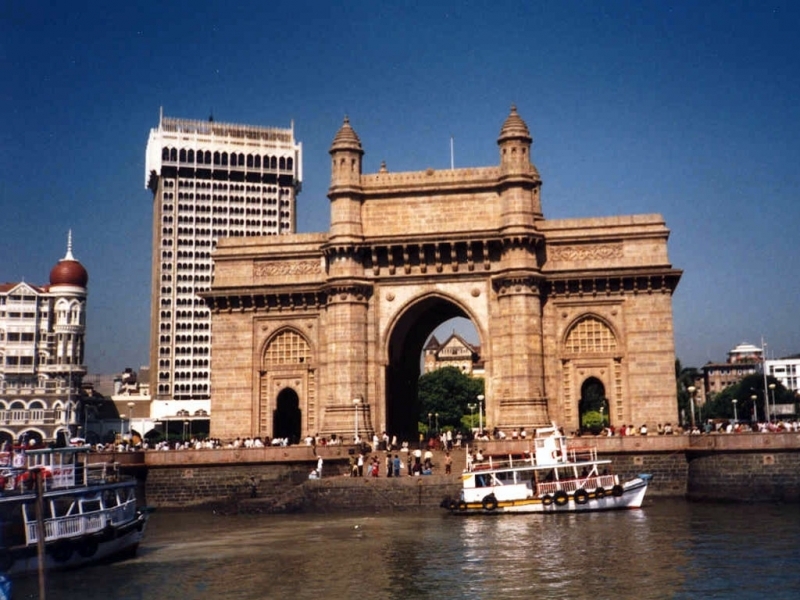 Mumbai's most famous monument, this is the starting point for most tourists who want to explore the city. It was built as a triumphal arch to commemorate the visit of King George V and Queen Mary, complete with four turrets and intricate latticework carved into the yellow basalt stone. Ironically, when the Raj ended in 1947, this colonial symbol also became a sort of epitaph: the last of the British ships that set sail for England left from the Gateway. Today this symbol of colonialism has got Indianised, drawing droves of local tourists and citizens. Behind the arch, there are steps leading down to the water. Here, you can get onto one of the bobbing little motor launches, for a short cruise through Mumbai's splendid natural harbour. Been to Gateway of India ? Share your experiences!